Try ‘cold-brewing’ Cloud Pass tea! 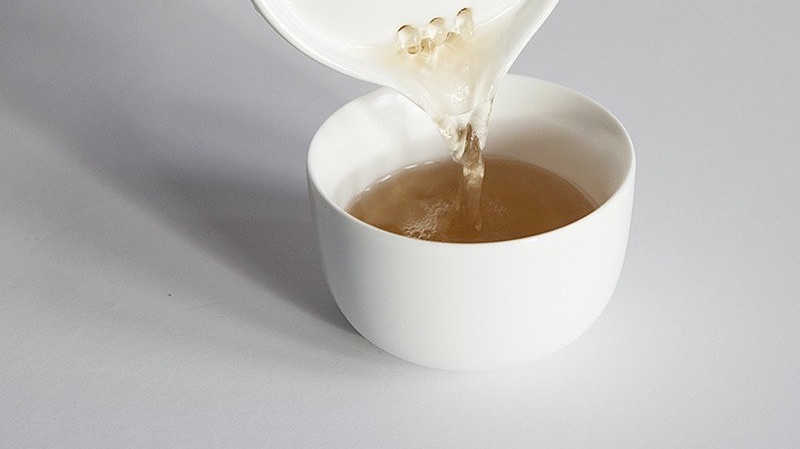 Cloud Pass is an organic, wild-harvested white tea with a peachy coloured licqour and meadow-sweet flavour. 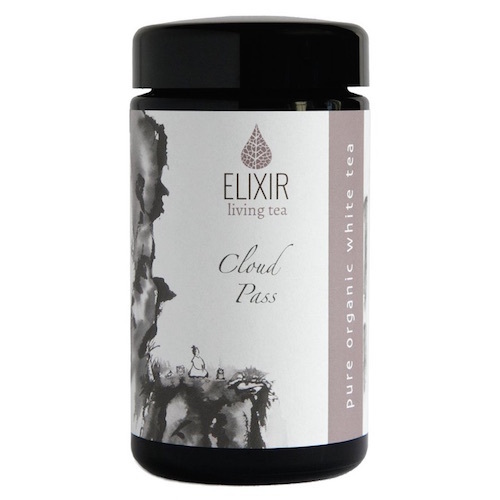 Cold-brewed, Cloud Pass has a cooling, nourishing and moistening effect on the body and is recommended in Asian medicine for cooling the body on a hot day or even to help with hot flushes. Take 1 tbsp of Cloud Pass and steep in 1L of cold water for 3 to 24 hours. Strain and reserve the tea leaves. Drink the cold-brewed tea as you would water or coconut water. The tea leaves can be re-steeped up to three times – making 6 litres for about 80p. Visit the Elixir Tea website to find out more about the range of teas available and watch informative videos on how to prepare your Elixir tea. How you make your tea can make a difference to your enjoyment and appreciation of it.